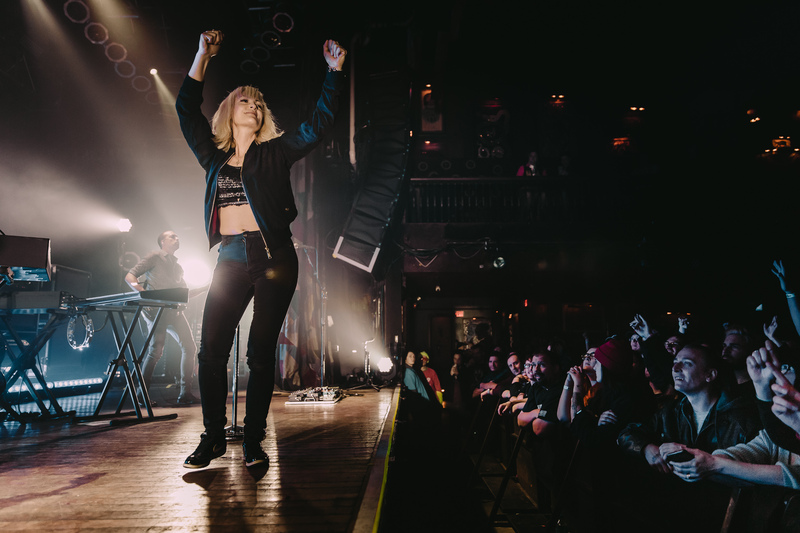 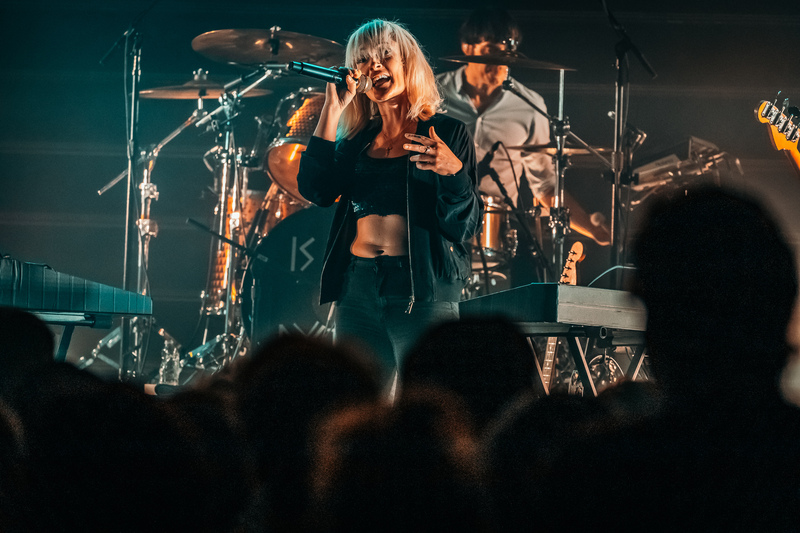 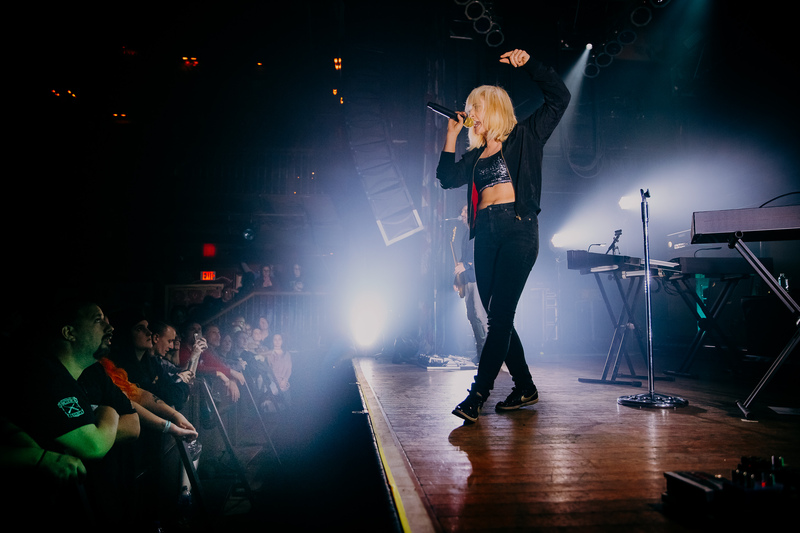 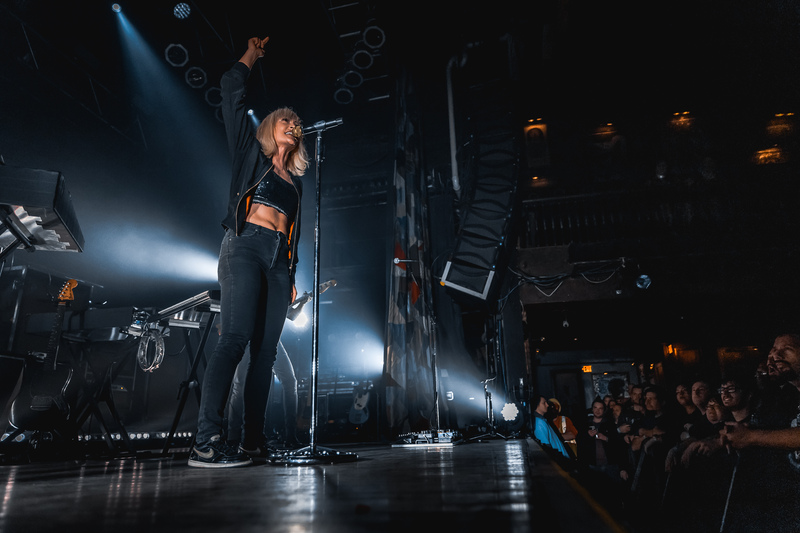 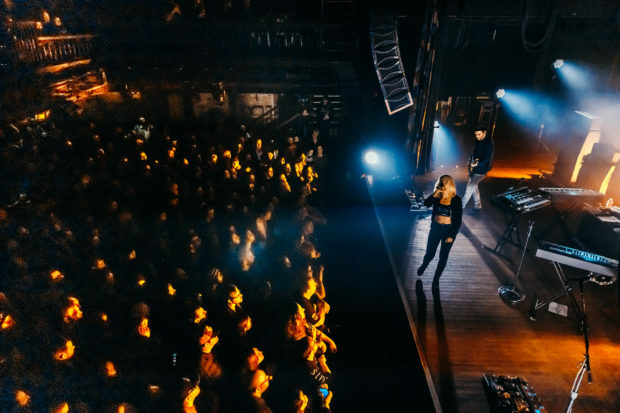 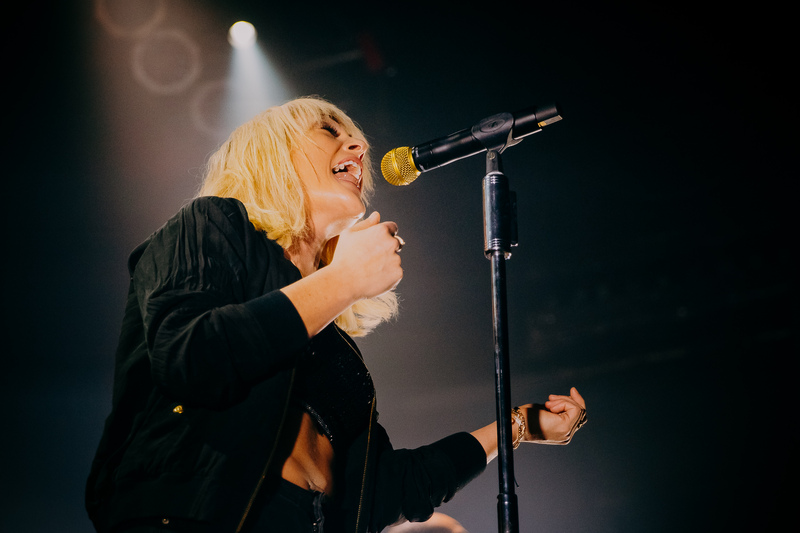 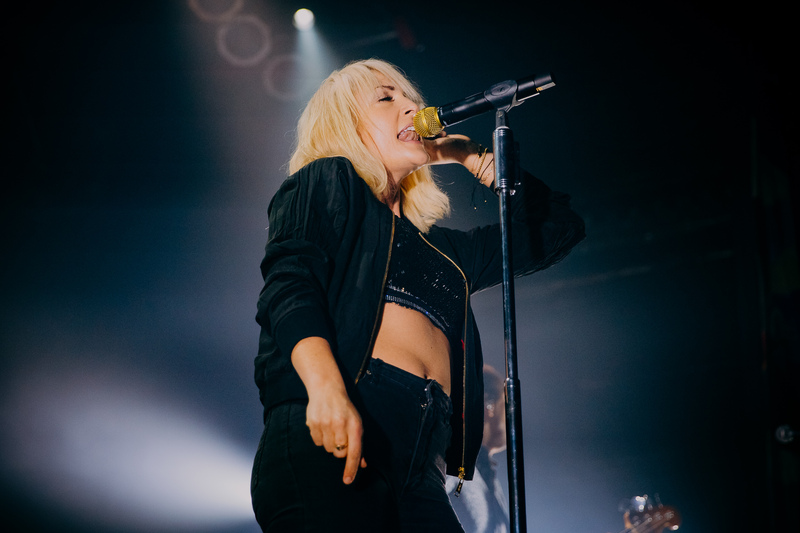 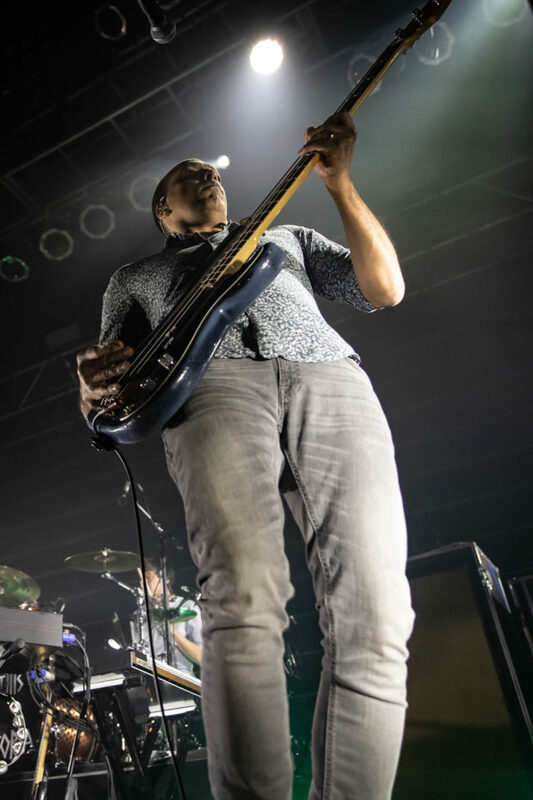 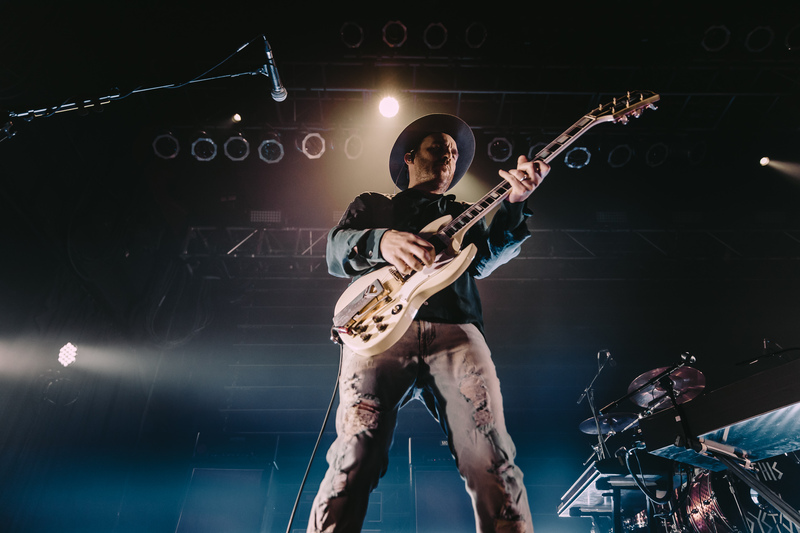 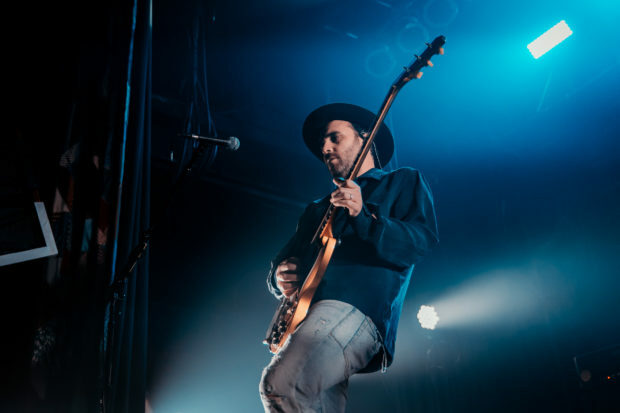 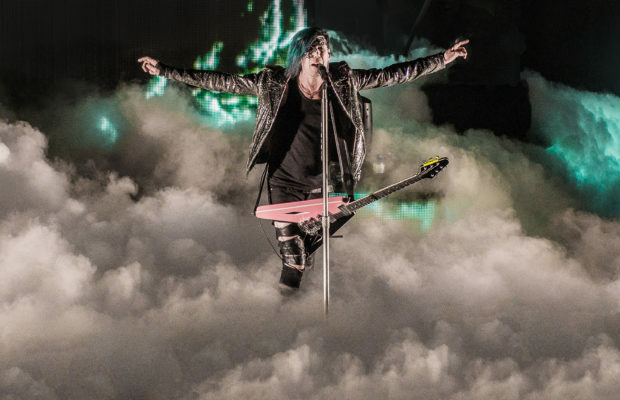 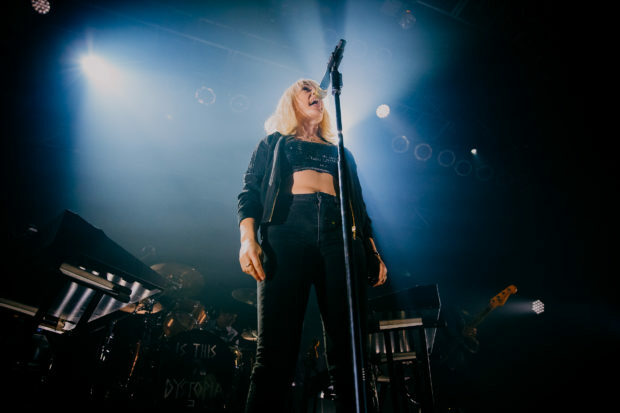 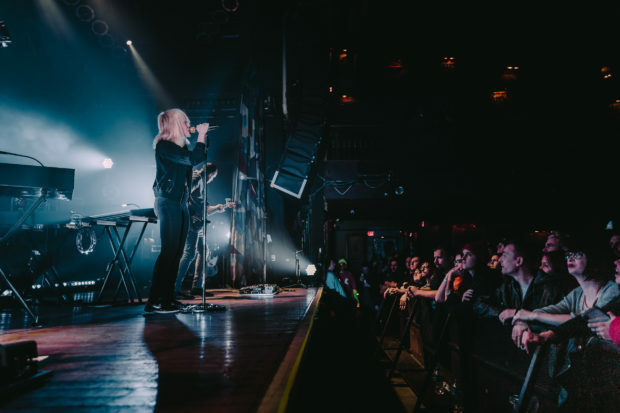 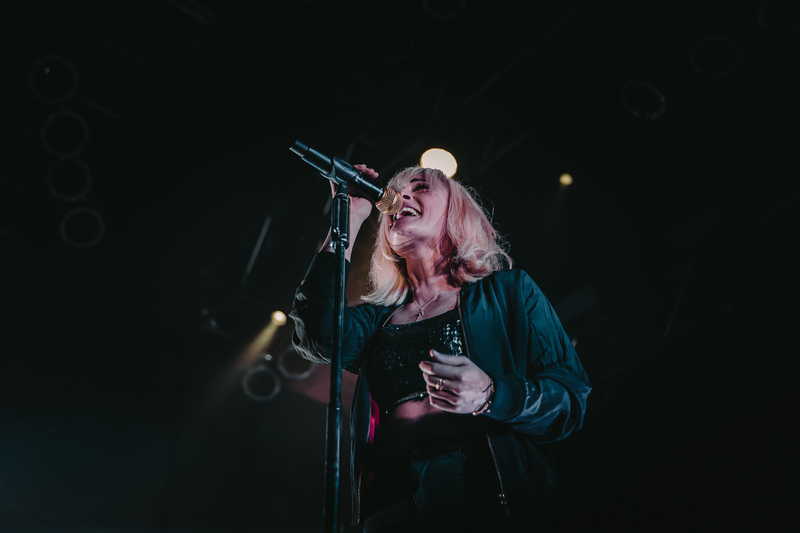 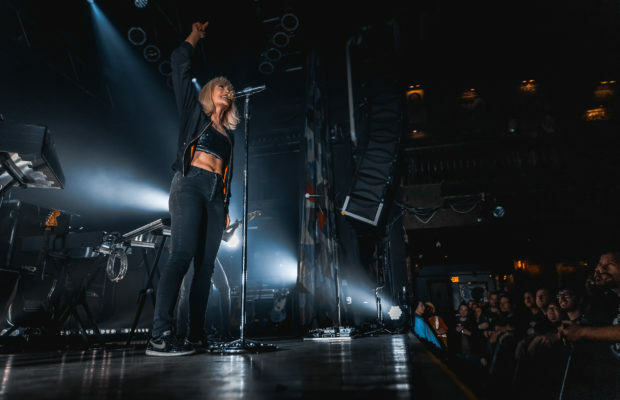 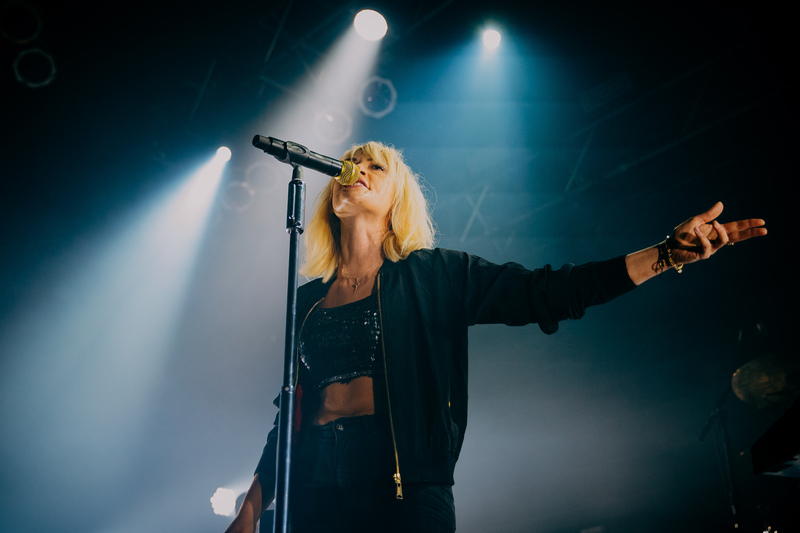 Monday evening, Metric started off their Art Of Doubt Tour 2019 at the House Of Blues in Cleveland in front of an audience, who was excited to hear some of the new tracks from the bands latest release live. 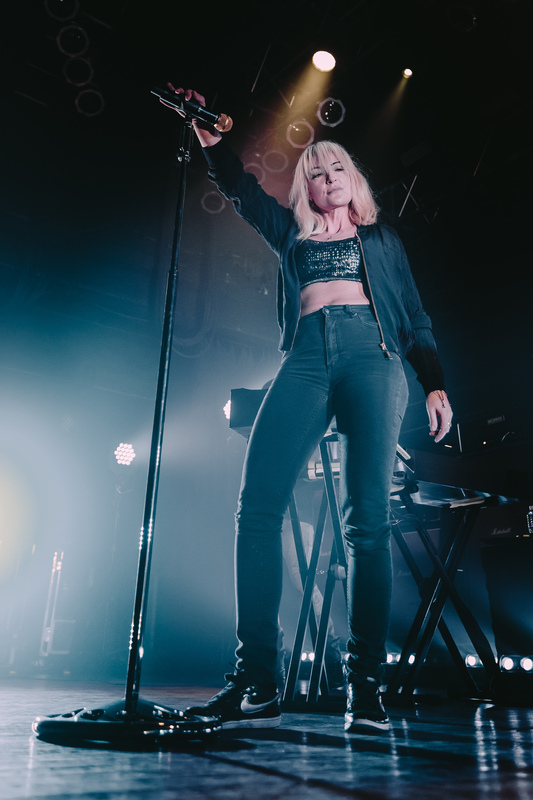 And they were not disappointed when Metric played 8 tracks from Art Of Doubt, which was released in September of last year. 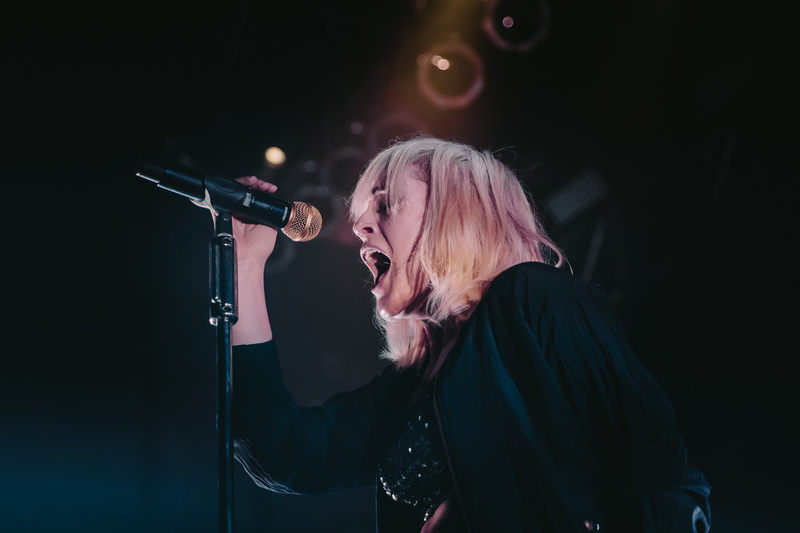 The night started off with July Talk, who were thrilled for the opportunity to open for Metric on this tour. They asked if it was okay if they joined everyone after their set to watch Metric’s performance with them. 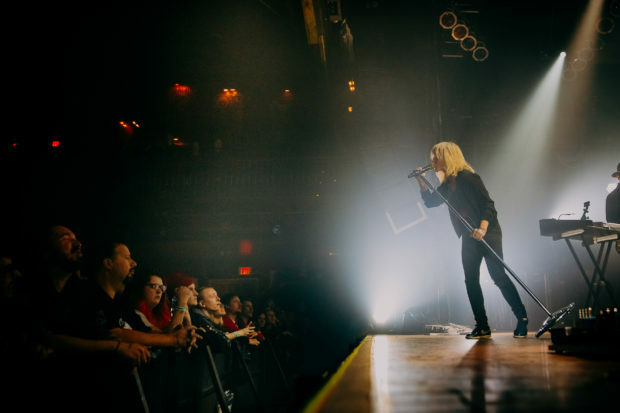 I later saw them in the back of the venue talking to some new fans enjoying the show. 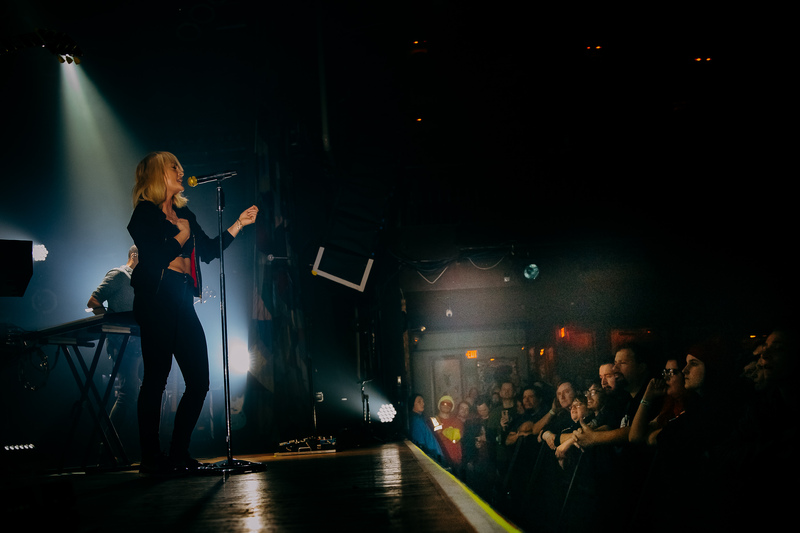 Metric, who played an almost 2 hour set, were welcomed with loud cheers and hands in the air and started the night with Love You Back, one of their newest songs. Front-woman Emily mentioned that “7 albums is a lot of life” and promised the audiences a “time travel with Metric“. 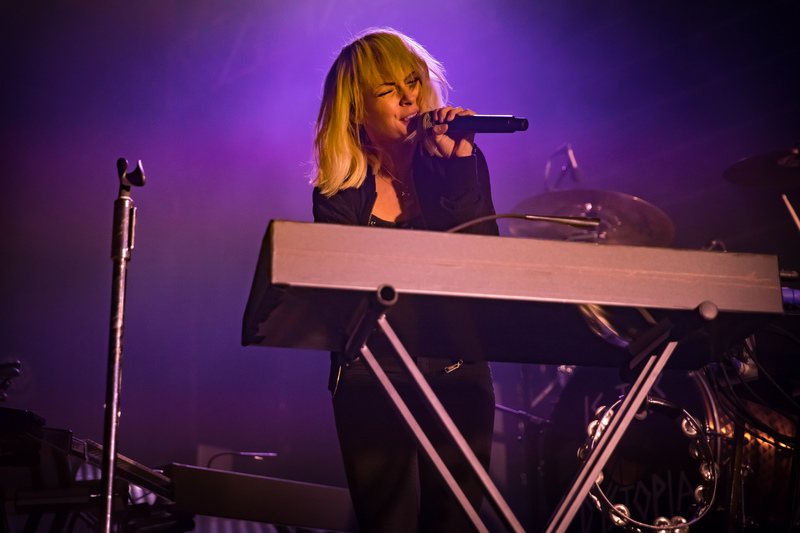 They played a few new songs, as well as tracks from previous releases like Fantasies and Synthetica. 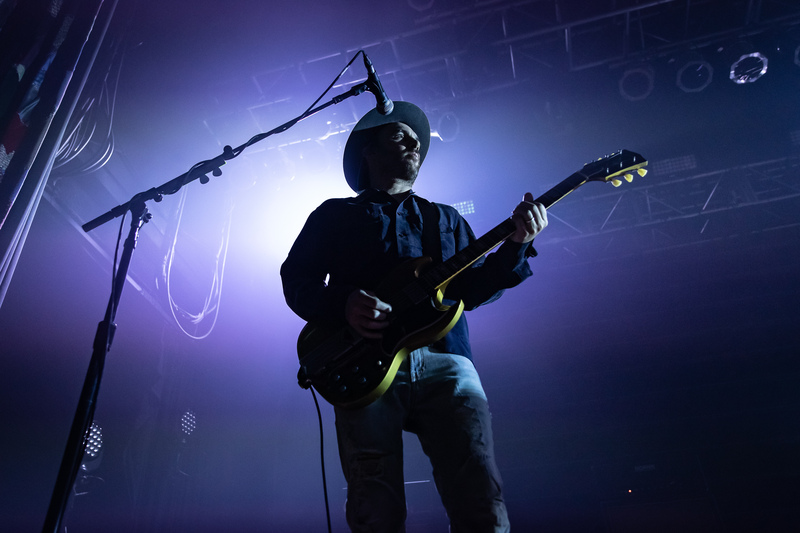 All in all, they played a great combination of new music, hits and also some deep cuts for the true fans in the audience. 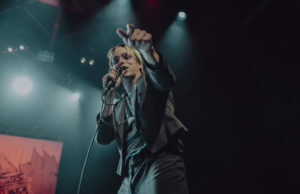 Leaving the venue I overheard fans and how happy they were with the selection of songs the band chose for their setlist. Metric’s tour just started and they will be on the road throughout the US and Canada until May. 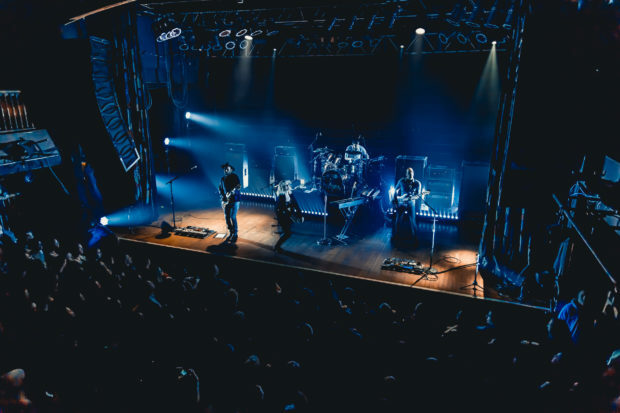 Check them out, if they come to your area. 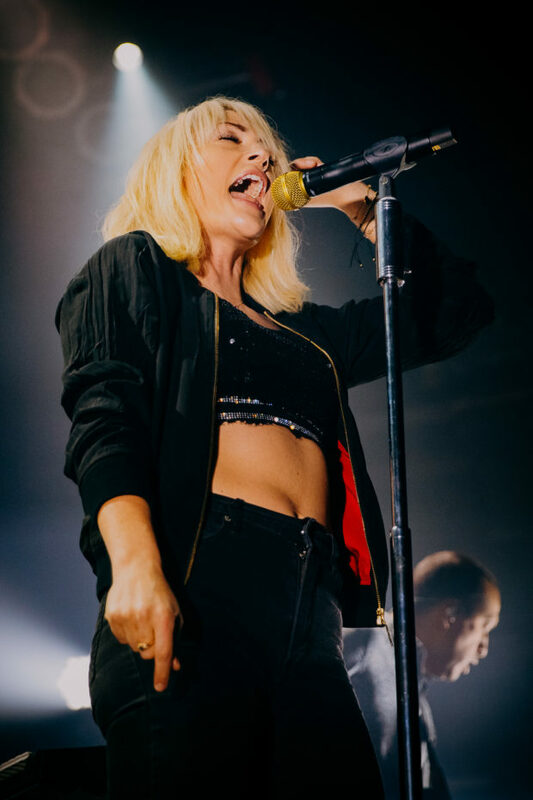 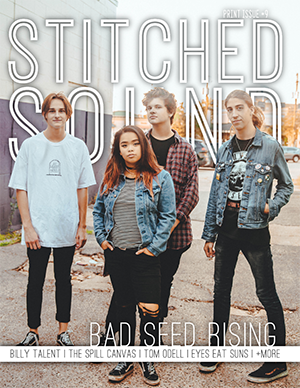 Tour dates and tickets can be found here.